After the summer vacation break, the company Tehnix returned to its full range and continues its activities in the area of sustainable municipal waste management. 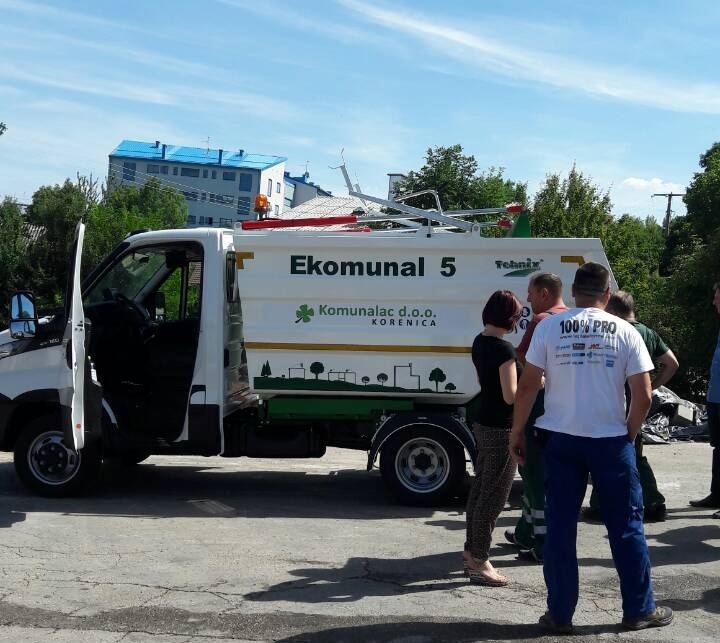 On 18th of August Tehnix delivered one more municipal vehicle EKOMUNAL 5 m3 to Utility Company Komunalac d.o.o. Korenica. 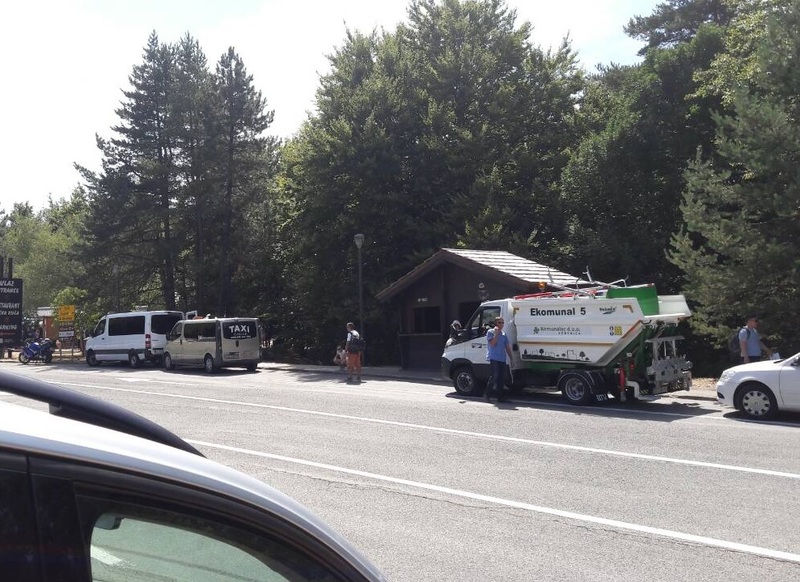 The vehicle will be used for collection and transport of municipal waste in the Plitvice Lakes area. This is another proof that we can contribute significantly to the preservation of national treasury by the joint forces.